Product prices and availability are accurate as of 2019-04-17 23:21:48 UTC and are subject to change. Any price and availability information displayed on http://www.amazon.com/ at the time of purchase will apply to the purchase of this product. 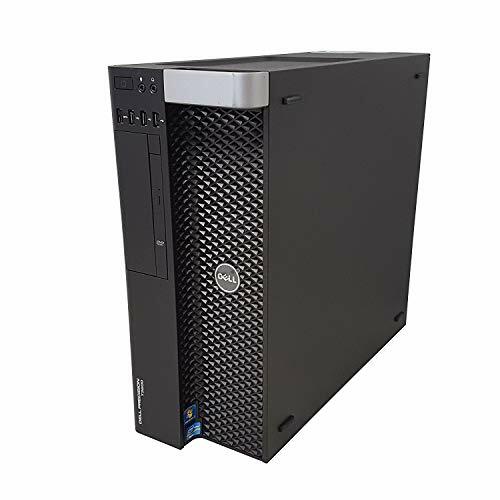 The Dell Precision T3600 offers powerful performance for exacting workstation workloads such as mainstream 3D, advanced engineering, digital content creation, CAD/CAM, and design environments. 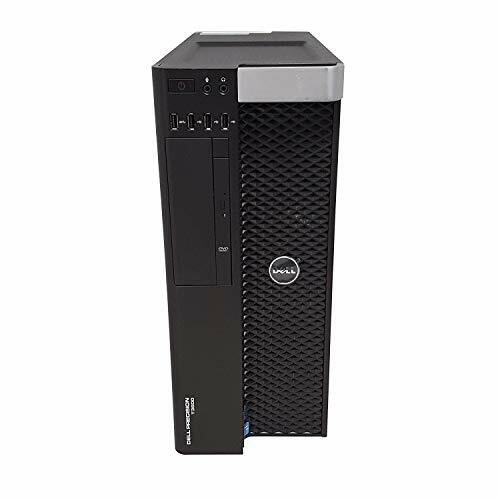 Dell workstations are tailored to your needs and are available in a wide range of configurations that are ISV certified for a broad range of professional applications, so you can rest easy knowing your professional-grade system can handle your specific workload. Please contact us and we can build a T3600 listing to suit your needs.